Ever since JJ Abrams announced that he will be taking the reigns of the Star Wars sequels, specifically Episode VII for now, there has been ever growing rumours of yet another Star Wars film, this time a spin-off from the main trilogy. For a long time now, it has been rumoured that the film will focus on either the bounty hunter Boba Fett, or Han Solo. But now the latest to come out of the very secret world of Star Wars news is that the film will not focus on either of fan-favourite characters, but instead an original story that will include both characters. This latest theory also fits in well with another strong rumour that the film will focus on a group of bounty hunters tasked with stealing the plans for the first Death Star, possibly the Bothan’s that are mentioned in Episode IV. Other rumours to join the mill include the Milenium Falcon making an appearance, hinting the possibility of Han Solo, as well as filming beginning in Pinewood Studios in Buckinghamshire, England this Spring. Directing the spin off will be Gareth Edwards (Godzilla and Monsters), with a release set for 2016. It is said that Gary Whitta has wrote the first draft of the script but is not known if he will be leaving the project in order for a re-write from Simon Kinberg. Disney have yet to confirm any of these rumours, but as with Star Wars, details are always kept under wraps for as long as possible. As of yet, no character details have been revealed, but it is known that Rooney Mara, Kate Mara, Tatiana Maslany and Felicity Jones have all been considered for roles but don’t expect any concrete details to emerge for quite some time. 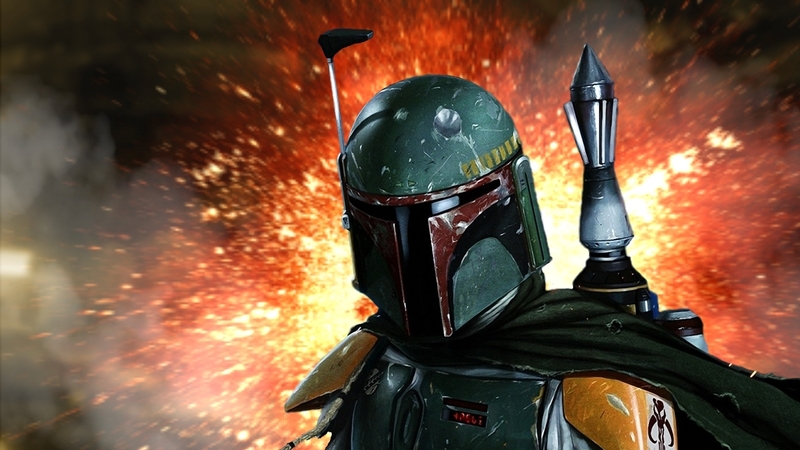 The as of yet untitled Star Wars spin-off will have a December 16, 2016 release date.